Jeff and Laura join Father Francis to speak about the current proposition nation and call for “unity”. How there can be no free speech with such a proposition and any decent will be silenced/censored. We spoke about activism, pointing out the contradictions and how a consistent message works! A nation based upon a proposition cannot allow free speech. 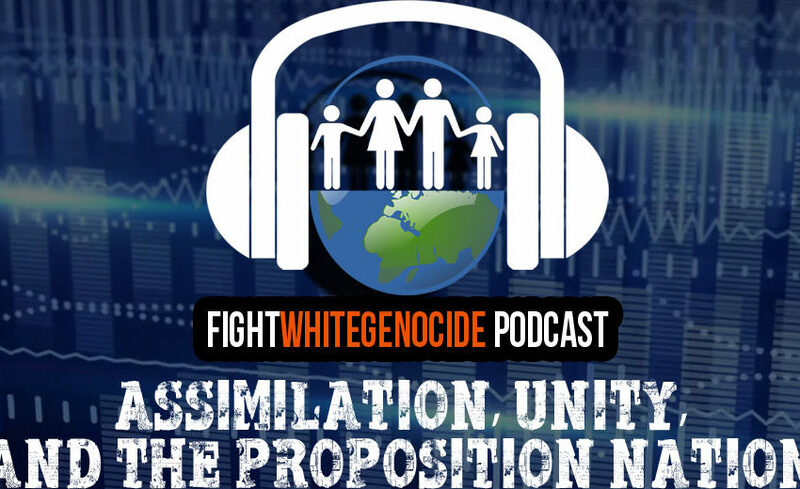 The end result of the push towards “assimilation” & “unity” is still White genocide. 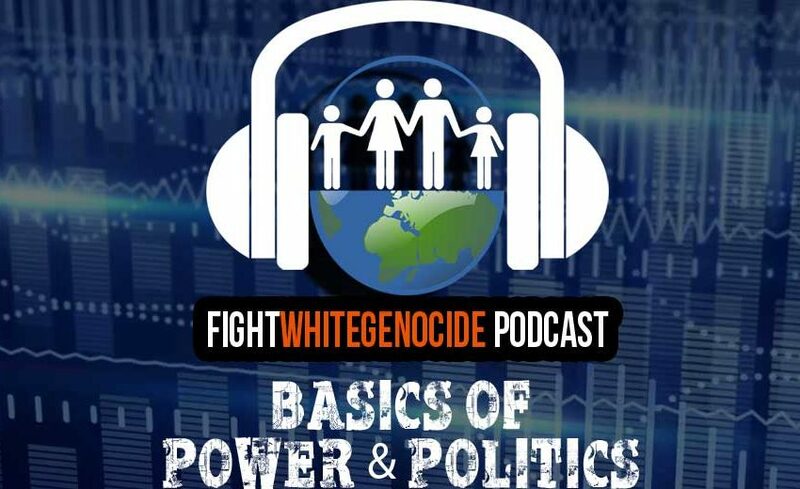 This Is Europe chats with Laura Fitz-Gerald, one of the key activists behind the fightwhitegenocide.com and BUGS (Bob’s Underground Seminar) project. We talk about the mantra movement and about its creator Bob Whitaker. Laura also gives us a quick update about the current situation in her homeland; Australia. 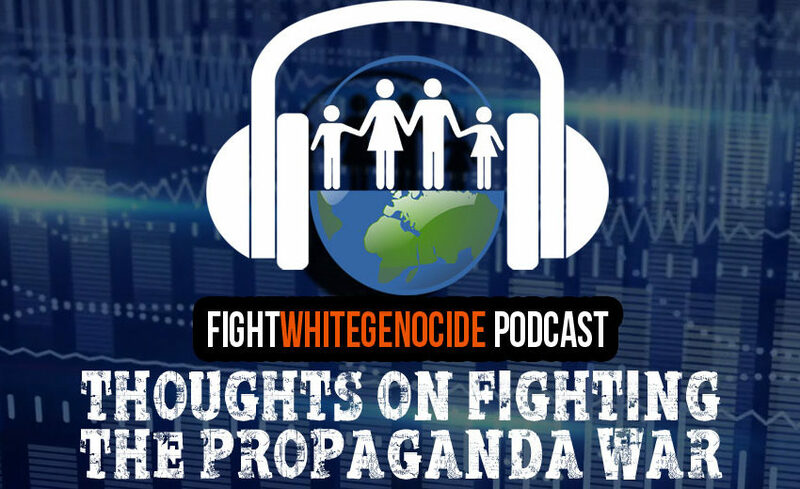 In this podcast the FWG team discusses some their thoughts & experience on fighting the ongoing propaganda war. 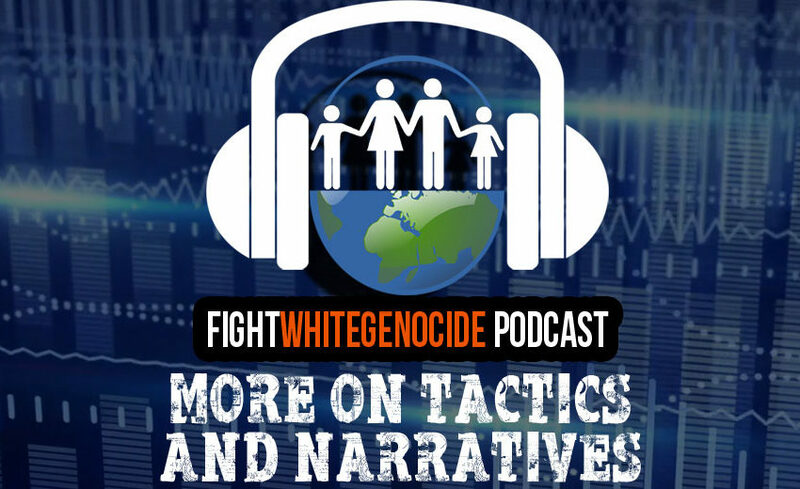 A general conversation on tactics & narratives dealing with white genocide & recent events. 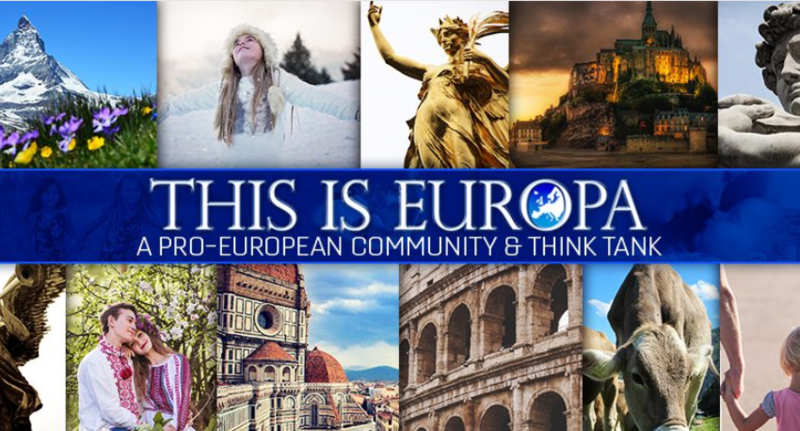 We hope you enjoy & we look forward to bringing you more podcasts & media.